Aprilia has finally launched the SR 125 in India at a price of ₹ 63,310 (ex showroom, Pune). 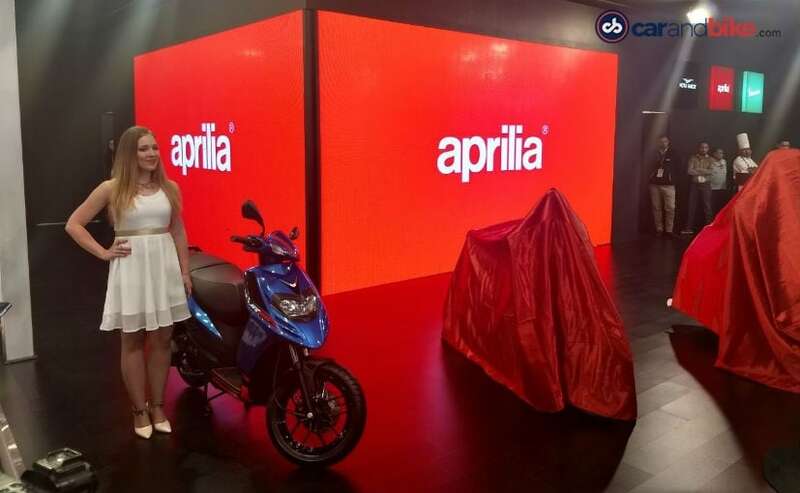 The Aprilia SR 125 was expected to be launched at the Auto Expo and is company's first 125 cc offering in India. The overall design and styling is similar to the SR 150, in fact, the scooter uses the same cycle parts and components as its elder sibling. The SR 125 uses the same 125 cc mill as in the Vespa 125 which makes around 10 bhp of peak power and 10.6 Nm of peak torque. The SR 125 is around ₹ 3,000 less than the SR 150 and will have slightly better fuel efficiency as well. The new Aprilia SR 125 gets 14-inch wheels and new exterior colour theme. Piaggio will retail the new Aprilia SR 125 from all Piaggio and Aprilia dealerships across the country. 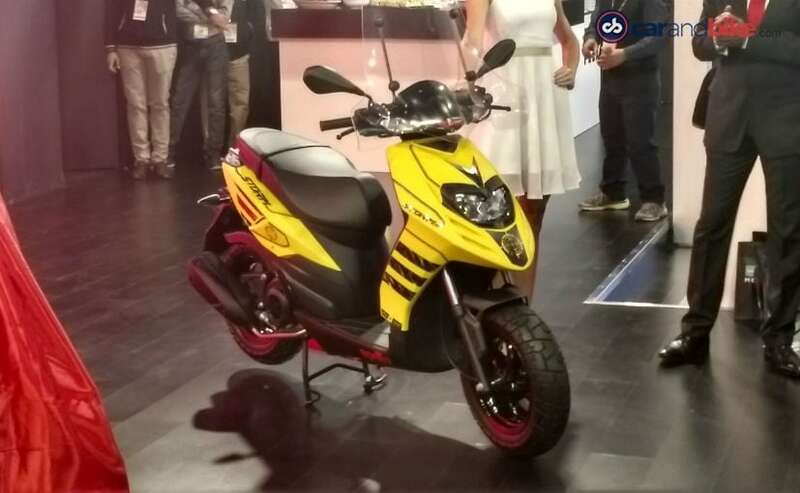 The SR 125 will go up against the newly launched TVS NTorq 125 along with the Honda Grazia and the Suzuki Access. Of course, being an Aprilia, the SR 125 is the most powerful 125 cc scooter All of a sudden the 125 cc scooter space in India is seeing a lot of action. We believe it bodes well for all the scooter enthusiasts in the country. Not holding back, Piaggio also unveiled the Aprilia Storm at the Auto Expo 2018, which is a sporty version that is targeted at the younger audience. it gets 12-inch wheels with wide terrain tyres and carries the same 125cc engine that dies duty in the newly launched Aprilia SR 125. This will be launched later this year.